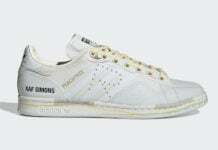 Not long ago adidas Originals introduced the adidas Stan Smith while constructed with Primeknit. 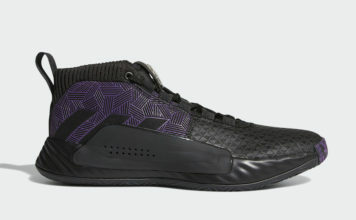 This of course gives the model a modern look while allowing them to breathe a bit more. 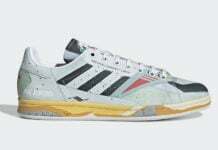 adidas Originals is now releasing their latest color option which is perfect for the Fall. 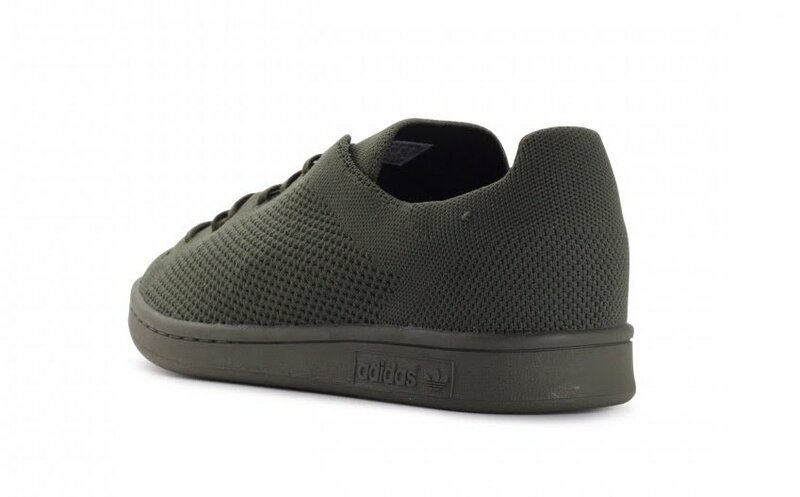 This adidas Stan Smith is fully dipped in Night Cargo. 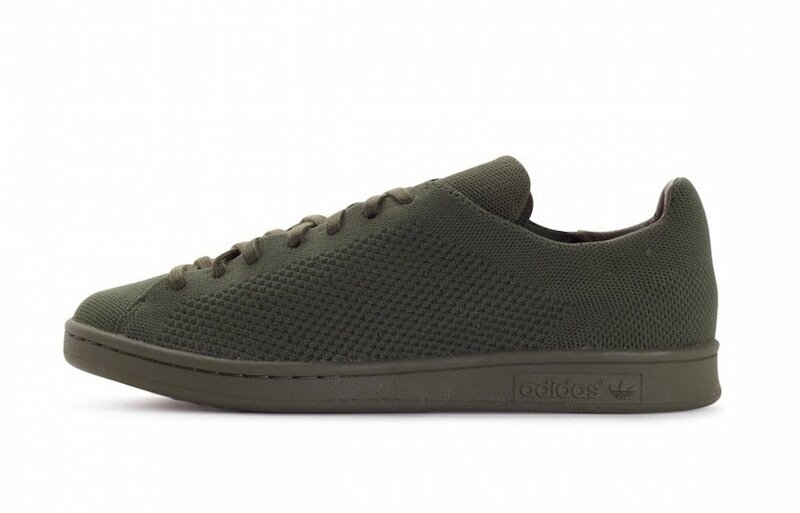 Covered in Dark Olive which lands on the Primeknit upper, liner, tongue and laces. 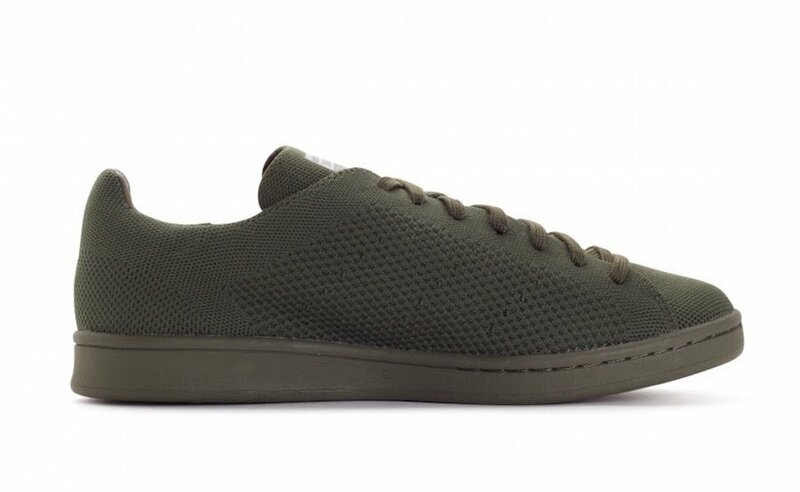 Finishing the look is Olive on the rubber midsole and outsole. 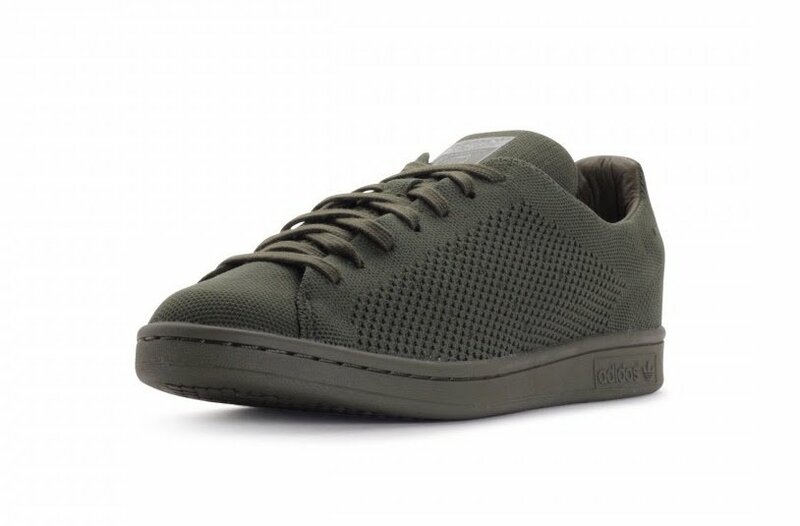 Below you can check out more images of the adidas Stan Smith Primeknit Night Cargo which will give you a closer look. 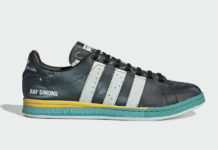 For those that want to purchase, they are now landing at select adidas Originals retailers which includes SneakAvenue.